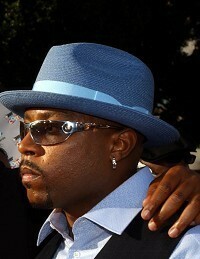 US singer Nate Dogg has died of complications from multiple strokes. The 41-year-old, whose real name was Nathaniel D. Hale, passed away yesterday. Nate Dogg's near-monotone crooning anchored some of rap's most seminal songs and helped define the sound of West coast hip-hop. He was not a rapper, but he was an integral figure in the genre. His voice was featured on hits including Warren G's Regulate, 50 Cent's 21 Questions, Dr. Dre's The Next Episode and countless others.